Raz's Midnight Macabre: Can You Help George A. Romero’s Unseen "The Amusement Park" Get Restored and Released? 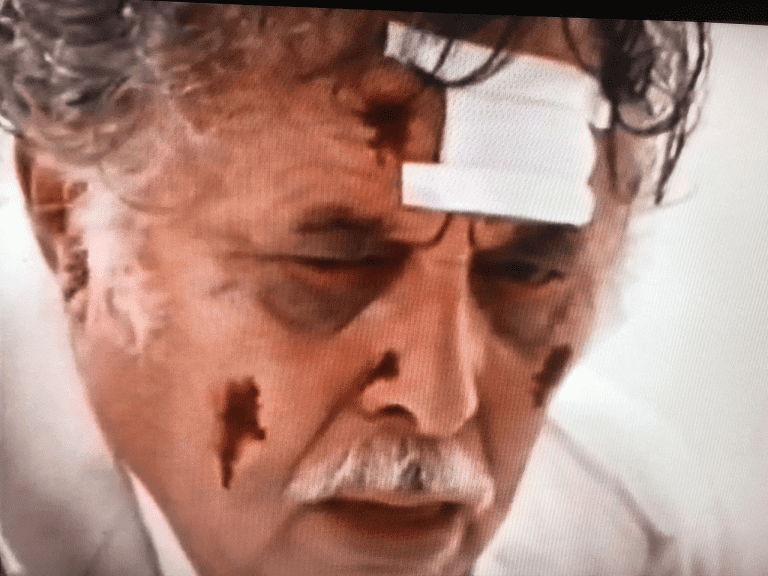 Can You Help George A. Romero’s Unseen "The Amusement Park" Get Restored and Released? 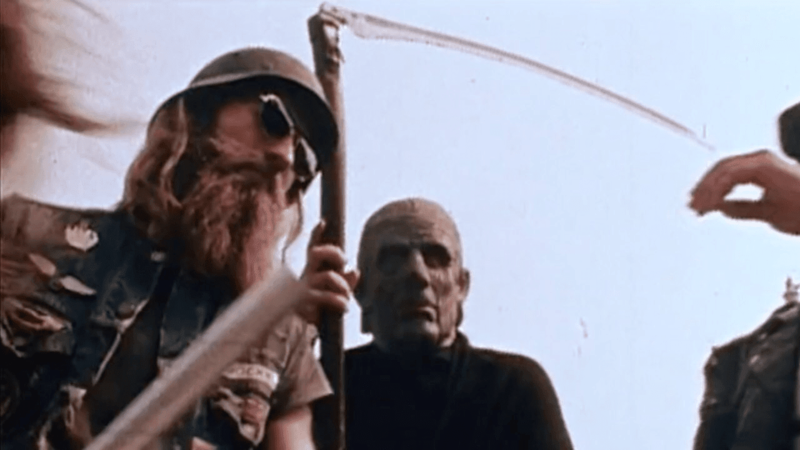 Not too long ago George A. Romero’s wife Suzanne Romero revealed that he had left behind a plethora of scripts and unfinished projects including a film that very few people have probably seen. 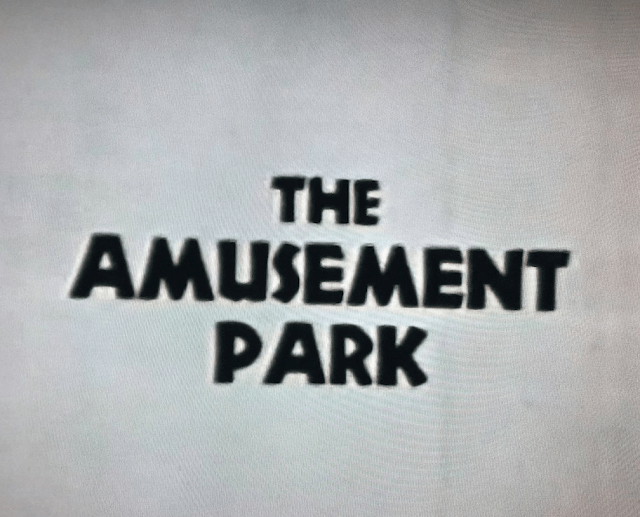 As it turns out this film, titled "The Amusement Park", was actually a short PSA (public service announcement) that Romero had filmed back in the 1970's for a religious group about elder abuse. What may not surprise people is that the film got rejected for being too graphic for the group and so it was never shown. Here we are in 2018, a little over a year since Romero's sad passing and his fans are desperate to see this little film. Even if you were never his biggest fan there's no denying that this news will certainly pique peoples curiosity and will no doubt become something that people will want to watch, even if it is out of interest. The George A. Romero Foundation has now announced that its looking to hopefully have the film properly restored so they can give it a proper release. Since the news of this has been announced it has been a divisive issue amongst Horror fans. Some fans think that if Romero wanted people to see it, it would have been released when he was alive. There are some people that see this as a bit of a cash grab by the foundation, "why not simply drop it on YouTube as is for fans to see instead of making money from it?". Others back the foundations decision and want to see this rare piece of film get a proper restoration and release, yet don't want to pay for it. I personally understand everybody's point of view on the matter but out of respect I will keep my own opinion to myself, what I want to do is bring awareness to this situation and let Romero fans know that if they so choose they can get involved with the preservation of this project by giving as little as a $10 donation.